YOUNGSTOWN, Ohio — The Trumbull Memorial Health Foundation and the Western Reserve Health Foundation are welcoming proposals for their community health and issue specific grant programs. The foundations, supporting organizations of the Community Foundation of the Mahoning Valley, fund innovative projects that address the health needs of Mahoning and Trumbull County residents and specifically address social and economic challenges proven to contribute to poor health outcomes. Organizations interested in the community health grant programs must submit a letter of inquiry by 4 p.m. Aug. 17. Those invited to submit a full proposal will be notified in late September and final grant decisions will be made in December. 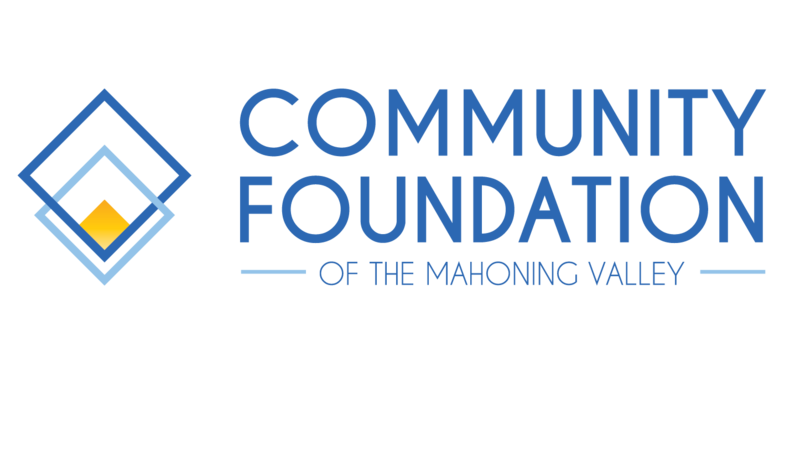 Detailed information, including the required form, can be found in the TMHF and WRHF sections of the Community Foundation of the Mahoning Valley website, www.cfmv.org. The priorities for Trumbull Memorial Health Foundation’s Community Health grant program align with the Trumbull County Combined Health District Community Health Assessment. Requests should focus on reducing the prevalence of chronic disease, reducing drug abuse, improving maternal/child safety, reducing infant mortality and/or improving the integration of physical and mental/behavioral health. Requests to Western Reserve Health Foundation’s Community Health grant program should align with one of Mahoning County’s health priorities. These include promoting healthy eating and active living, addressing infant mortality and birth outcome inequity, reducing diabetes diagnoses and morbidity, decreasing deaths due to substance use disorders and/or eliminating racial and ethnic health outcome disparities. Both foundations are successors to organizations that supported local hospitals. To qualify for the issue-specific grant programs, requests must align with one of the funds available through each foundation. No letter of inquiry is necessary for the programs, and full applications are due at 4 p.m. Sept. 28. Forms are available on each health foundation’s page at www.cfmv.org. The Community Foundation of the Mahoning Valley and its affiliates hold more than $63 million in assets and dispersed over $1.5 million in grants and distributions in 2017. It is the only local foundation with certification from the Community Foundation National Standards Board.